Zakopane is a town with the population of about 30.000 in the southern part of the Podhale region at the foot of the Tatra Mountains. 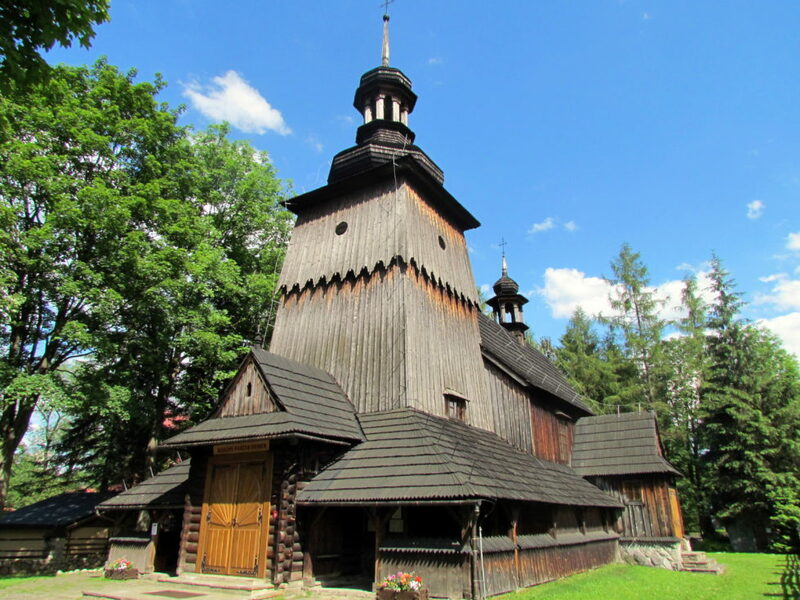 Zakopane has an elevation of 830 m above the sea level. 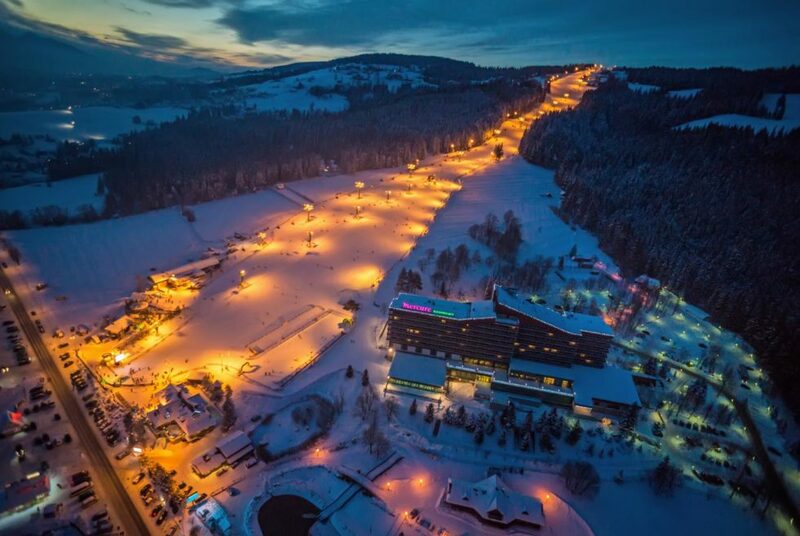 It is the winter capital of Poland and a popular destination for sports such as cross-country skiing, Alpine skiing, skitouring, ski jumping, mountaineering, mountain climbing, mountain cycling and other. 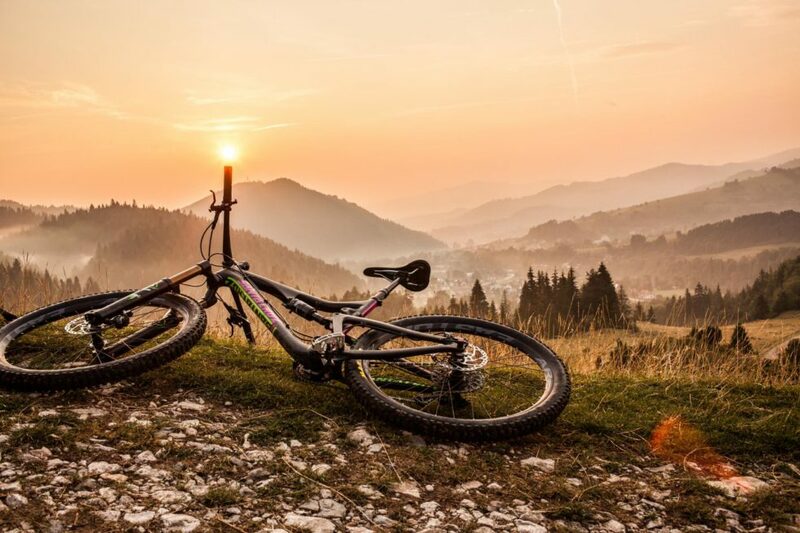 There is a number of ski schools, climbing schools, etc., and numerous stores offering sportswear and equipment necessary to practice all types of mountain sports. 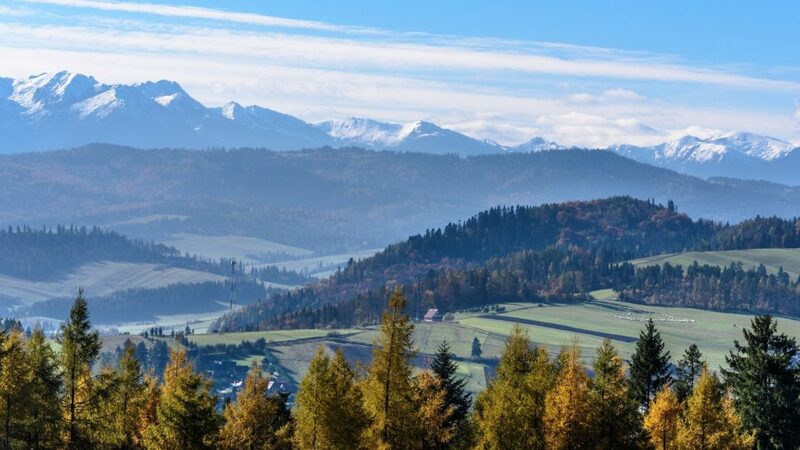 Zakopane hosted many sports and cultural events such as ski jumping world cup, (I), Jazz Spring (V), International festival of Highland Folklore (VIII), International Chamber Music Festival Music on the Heights (IX), Mountain Film Festival (IX). For more than 100 years Zakopane has boasted an opinion of a unique and unforgettable place. It is due to folklore that is still alive and the activity of various artists and other notable residents who used here for an unbroken period of 100 years inspired by the mountains and the Highlander culture. 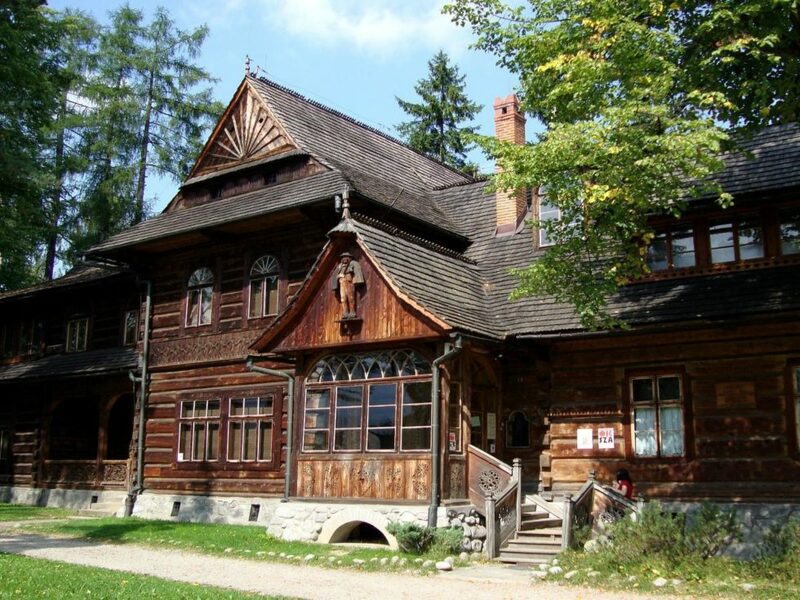 Walking through Zakopane one may find many spots worth remembering, connected with the residence of eminent writers, musicians, painters, etc. The town’s centre is the famous Krupówki pedestrian mall with the length of 1110m. This is where the oldest hotels, cafes and restaurants are situated. 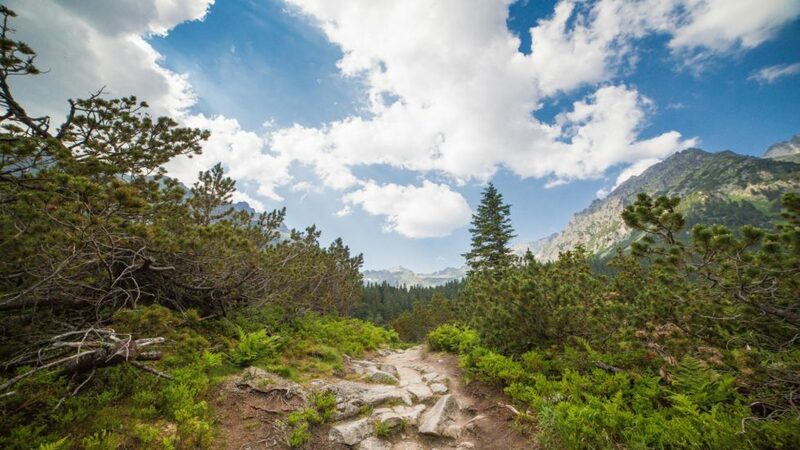 The Tatras are a paradise for the lovers of mountain hiking. 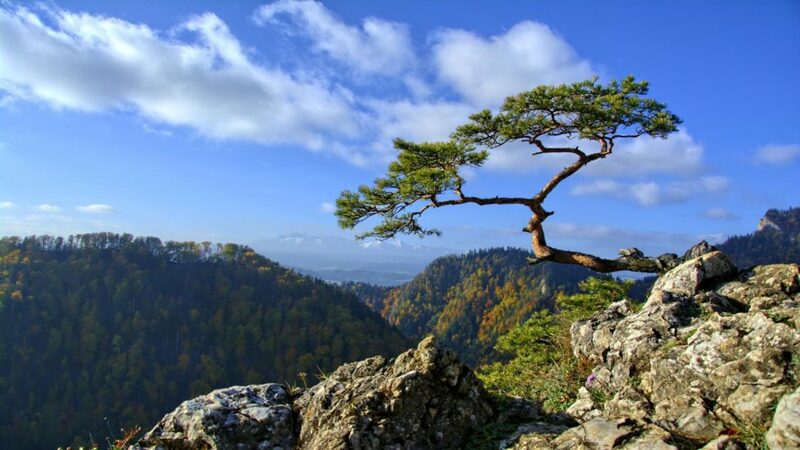 Picturesque and extremely diversified landscape as well as a wide variety of trails of various degree of difficulty make every tourist desire to hike through the Tatras, the only Alpine-like Polish mountain range. 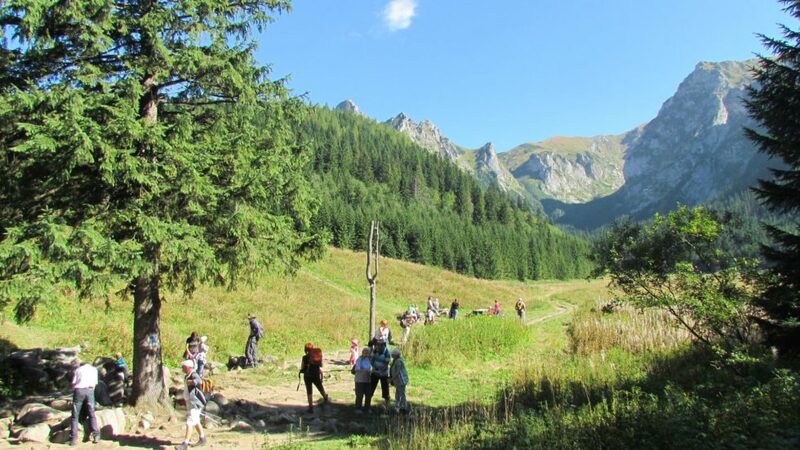 The characteristic feature of the Tatra landscape are high peaks, mountain lakes and caves. Only in the Polish Tatras there are as many as 500 caves, with only a few open for visiting. 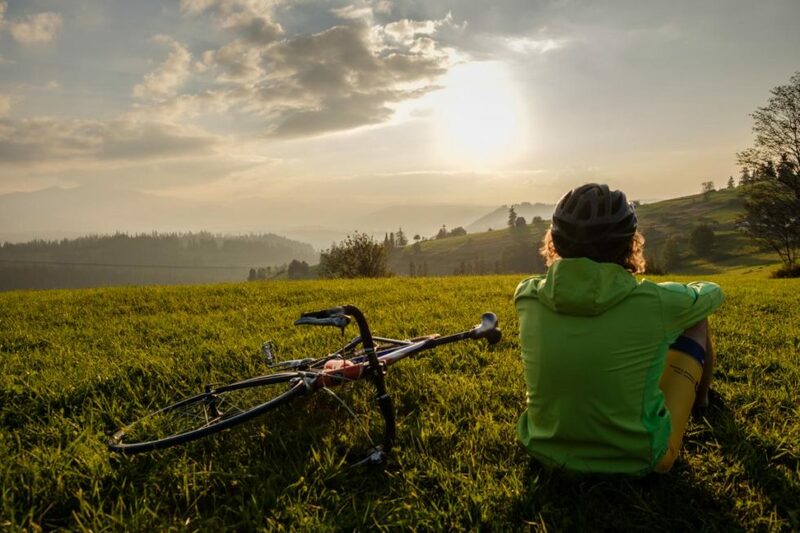 Cycling tourism on the area of the Tatra National Park; note: while cycling within the borders of the Tatra National Park follow only designated paths or roads. 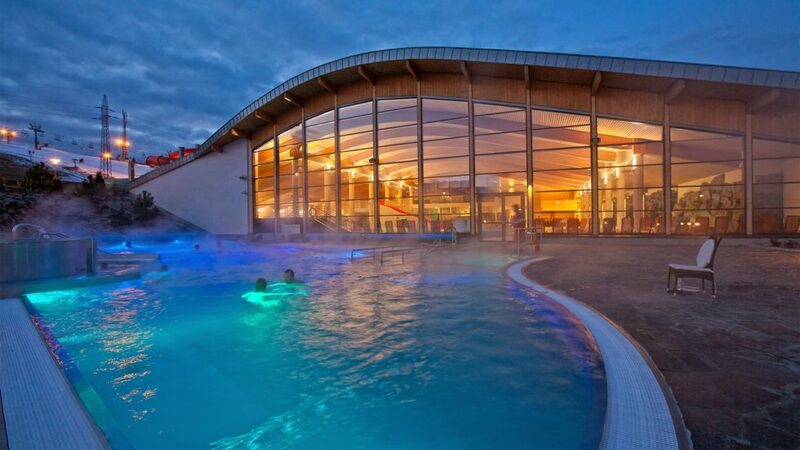 After an exhausting day in the mountains one may choose to relax at one of Podhale thermal baths or at Aquapark in Zakopane. 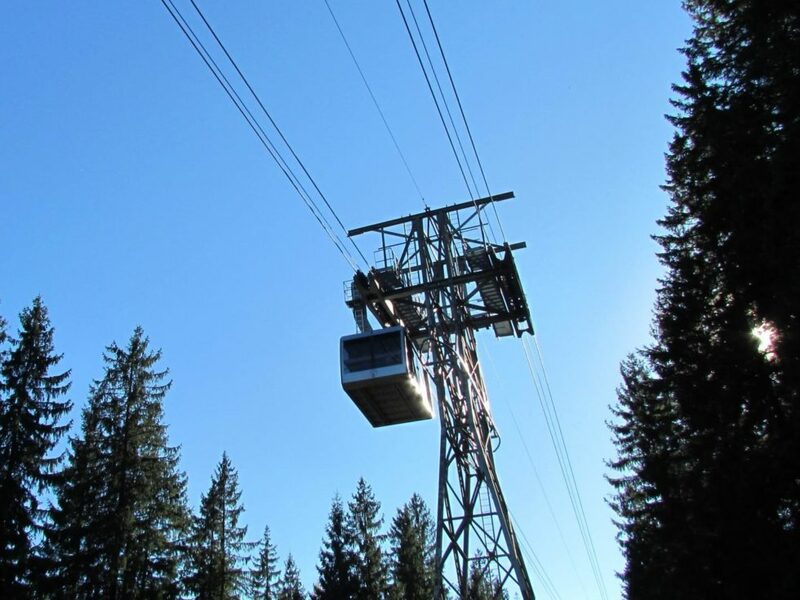 The only ski station in Poland of Alpine character, accessible by cablecar with the lower station at Kuźnice. From Kasprowy you may follow two major ski trails: down to Gąsienicowa and Goryczkowa; these two trails end in Kuźnice. 3 trails of the total length of 950 m. 4-person chairlift, slope declivity 20%, altitude difference of 130m. 4-person chairlift of the length of approx. 1000m. Medium degree of trail difficulty. Excellent ski downhill trails of medium degree of difficulty, beautiful panorama of the Tatras.